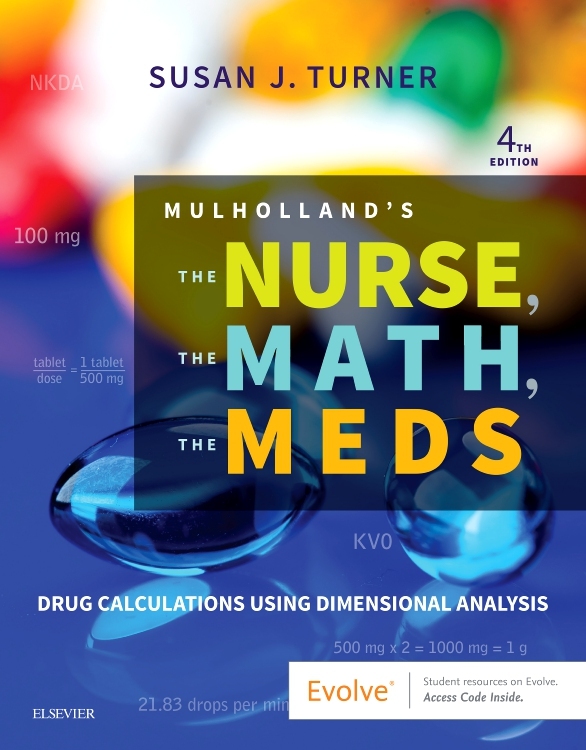 Covering the ratio and proportion and formula methods, this comprehensive textbook presents a straightforward, real-world approach to the mathematical calculations used in the clinical setting. 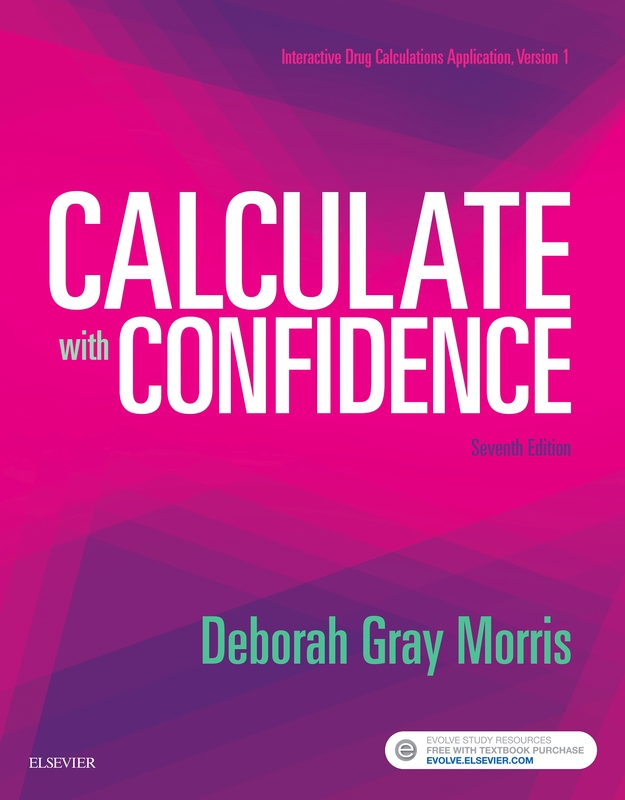 It features a unique, step-by-step process that teaches you to identify the information needed to perform a calculation, determine if information is missing, set up and perform the calculation, and check the answer to ensure accurracy. 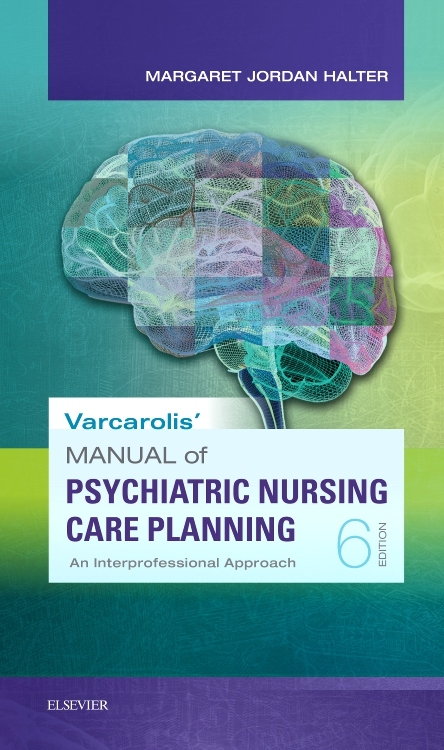 This systematic approach is designed to reduce human calculation errors and ensure patient safety. 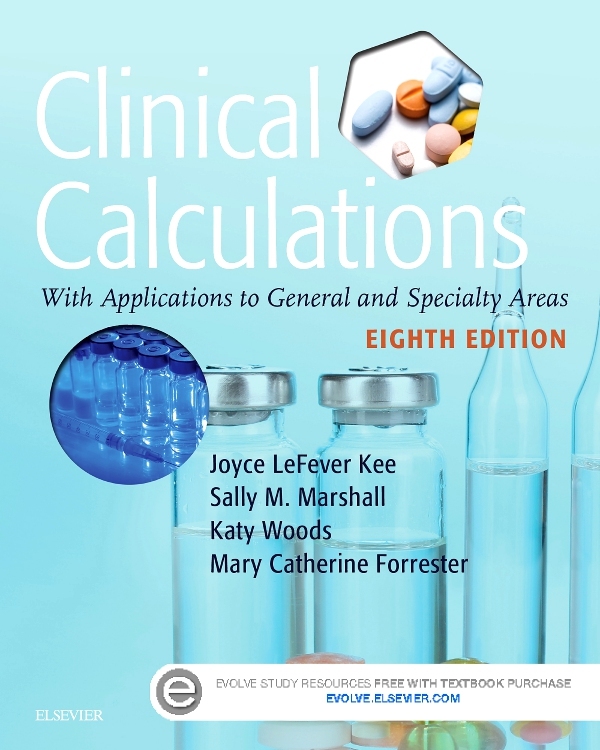 Common medications and methods of administration are used throughout the textbook, with more than 1,200 practice problems to help you master the math needed for clinical practice. 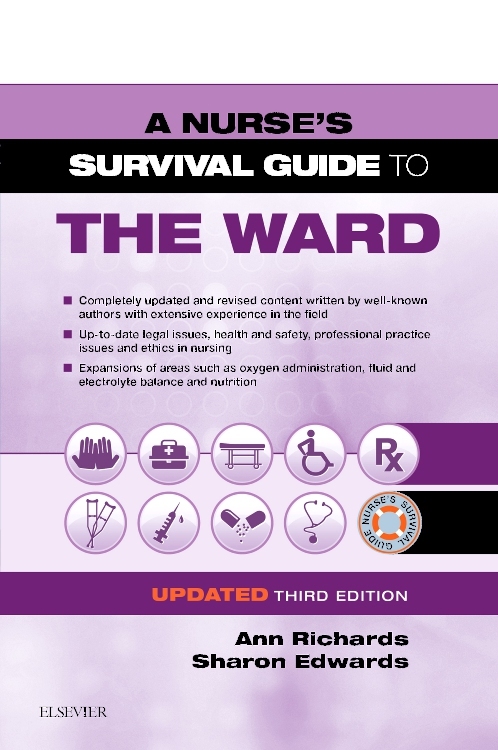 All content, examples, problems, and scenarios are clinically based and completely up to date. 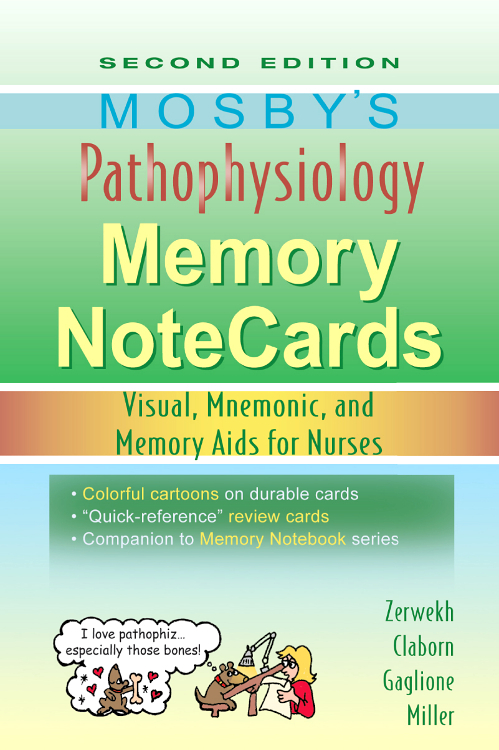 More than 500 full-color illustrations show drug labels, parenteral and oral syringes, medicine cups, pumps, IV equipment, and more that are used in current clinical practice. 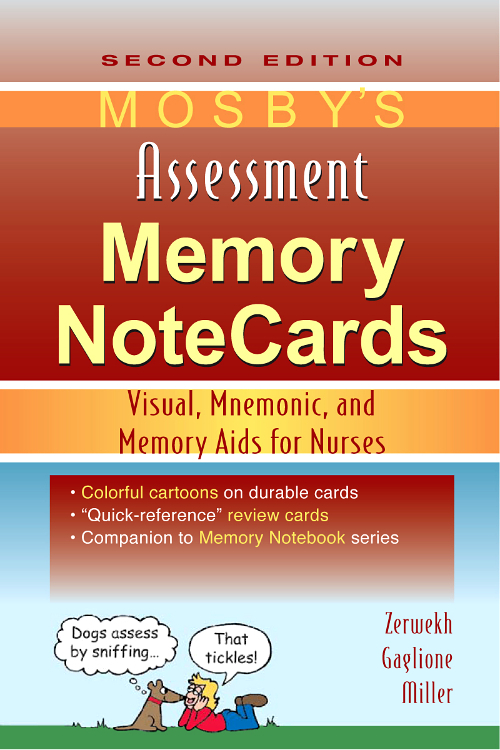 Promotes learning with more than 1,200 practice problems and comprehensive math review problems. 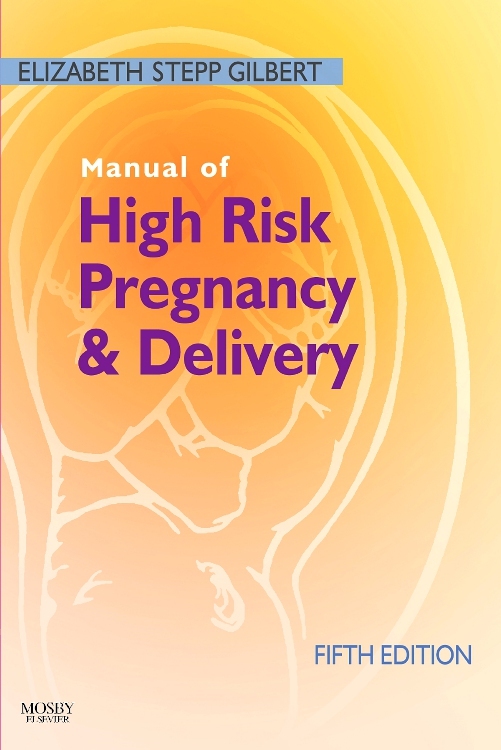 Safety Alert, Clinical Alert, and Human Error Alert boxes are incorporated throughout to promote safe practice. 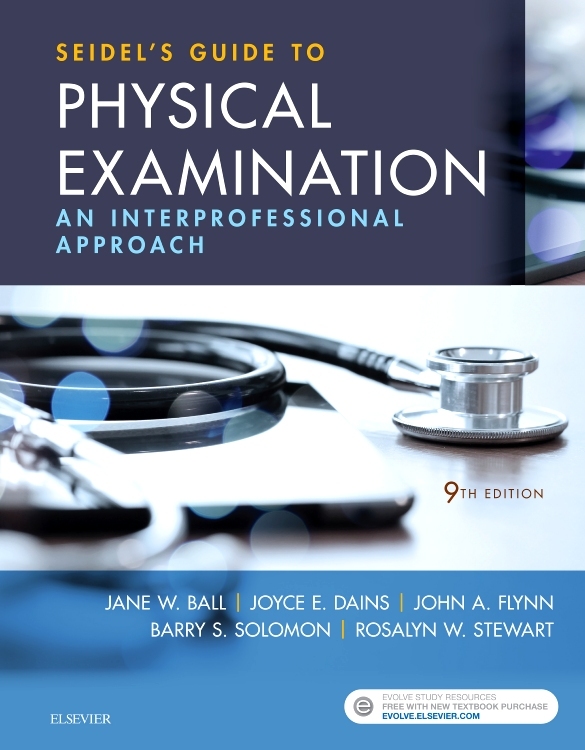 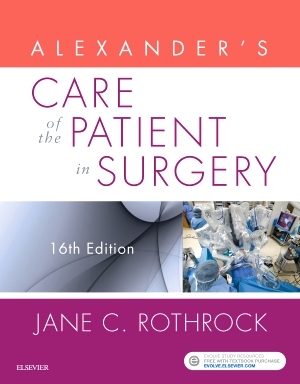 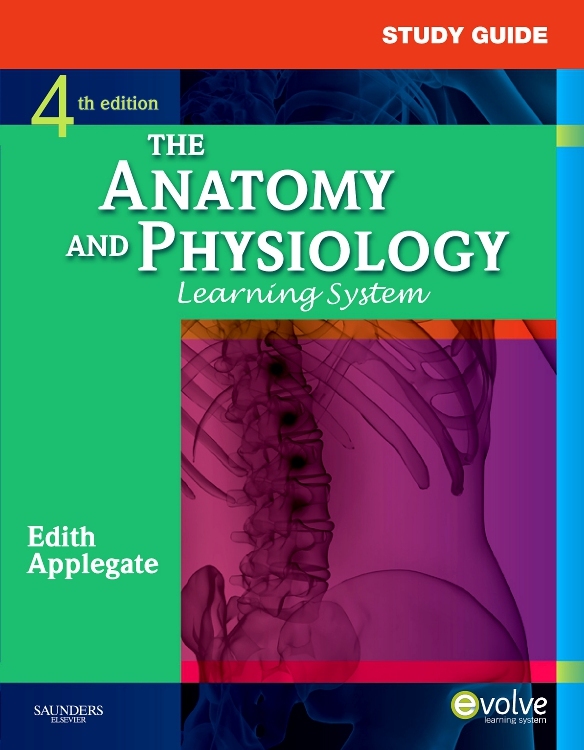 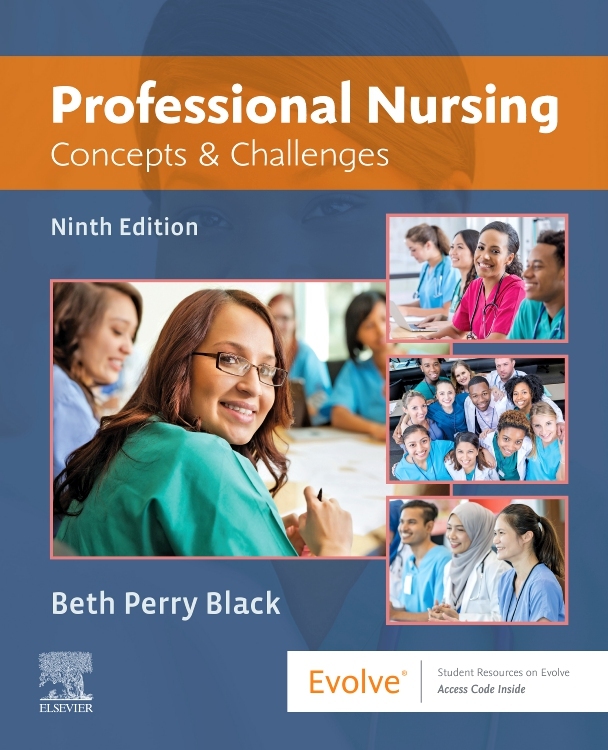 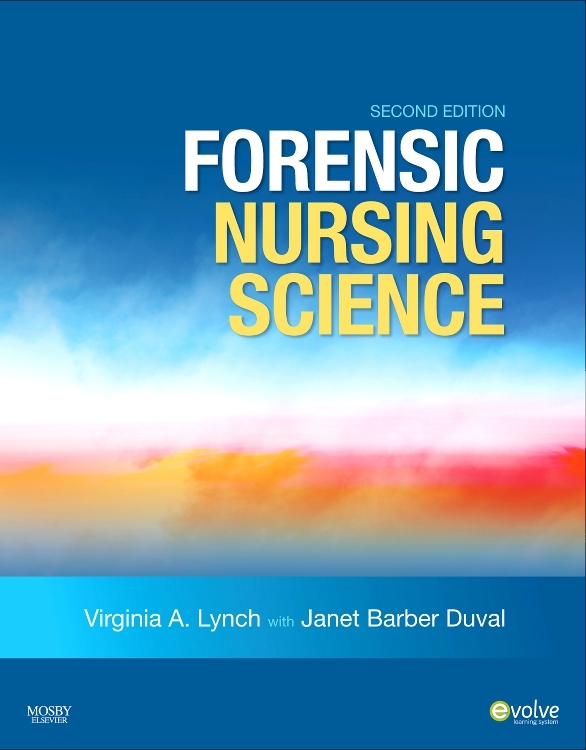 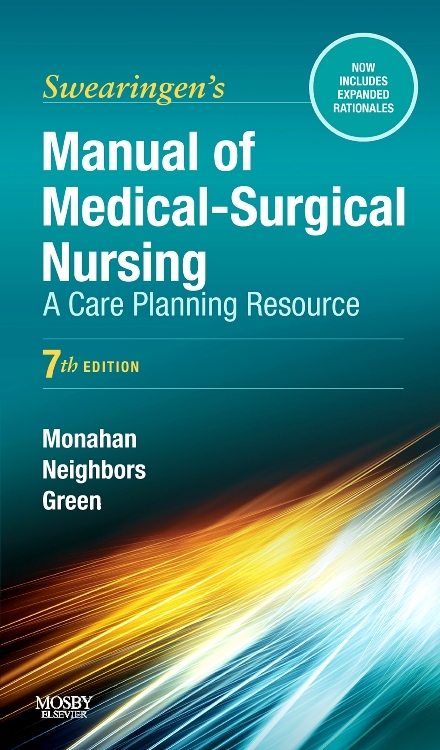 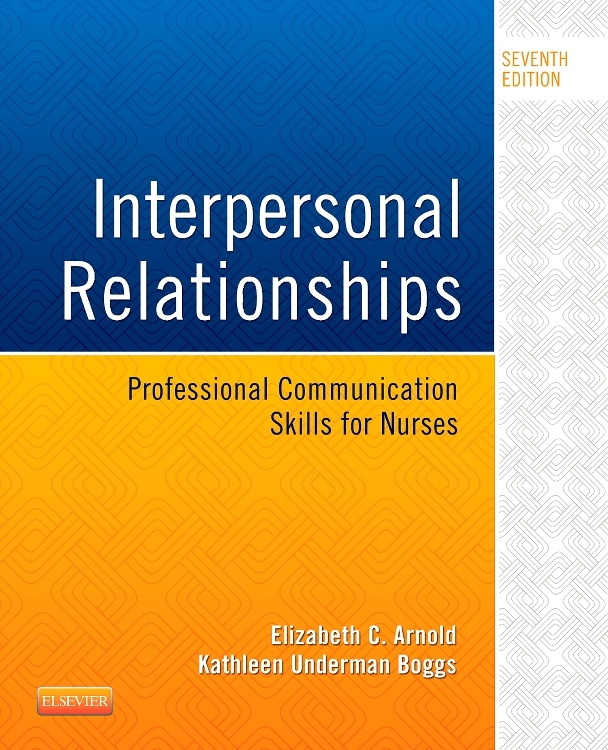 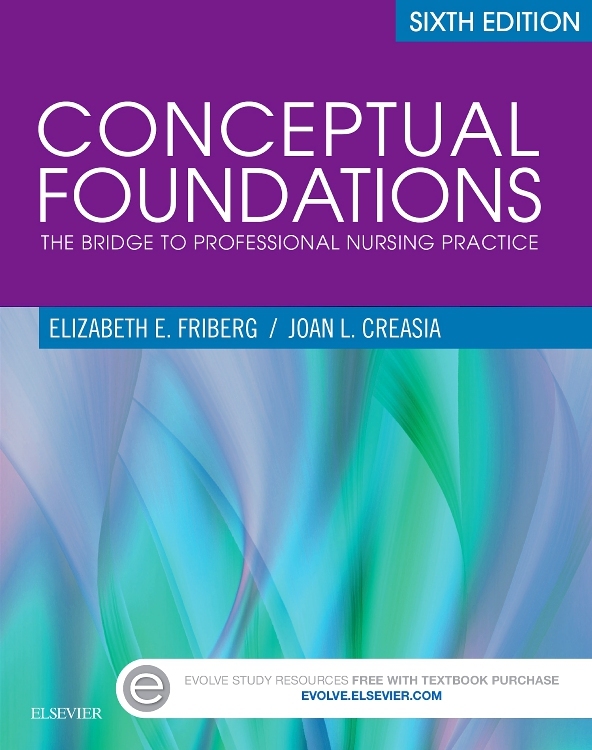 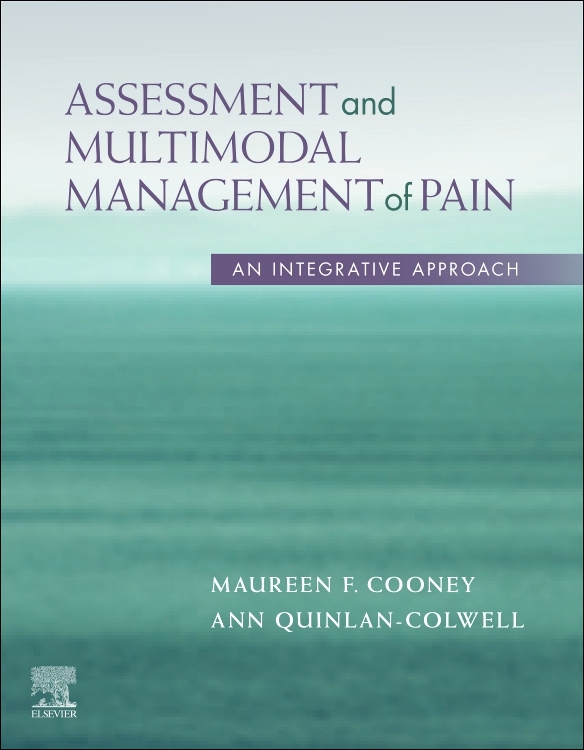 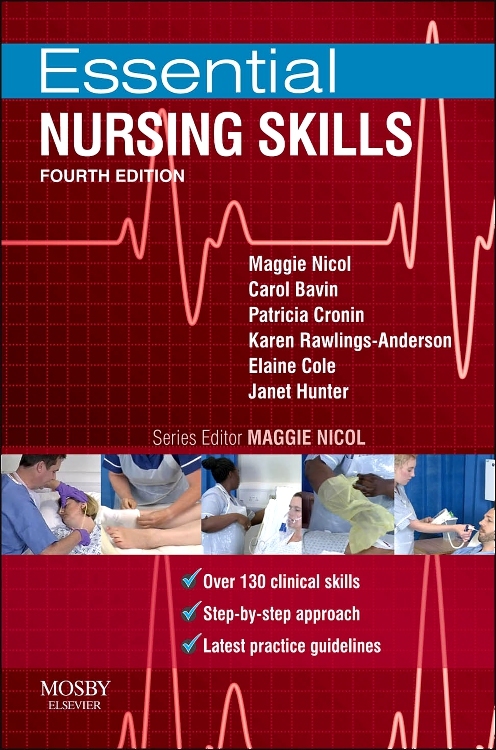 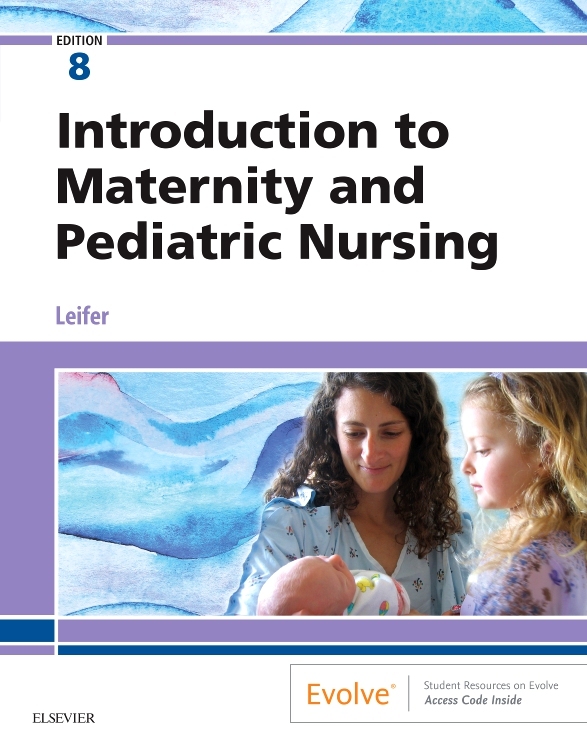 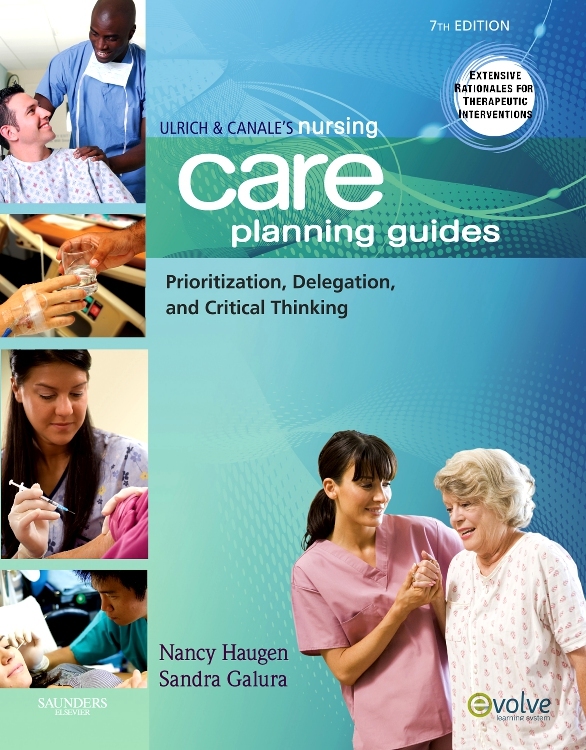 Clinical Connections begin each chapter and explain how that topic relates to clinical practice. 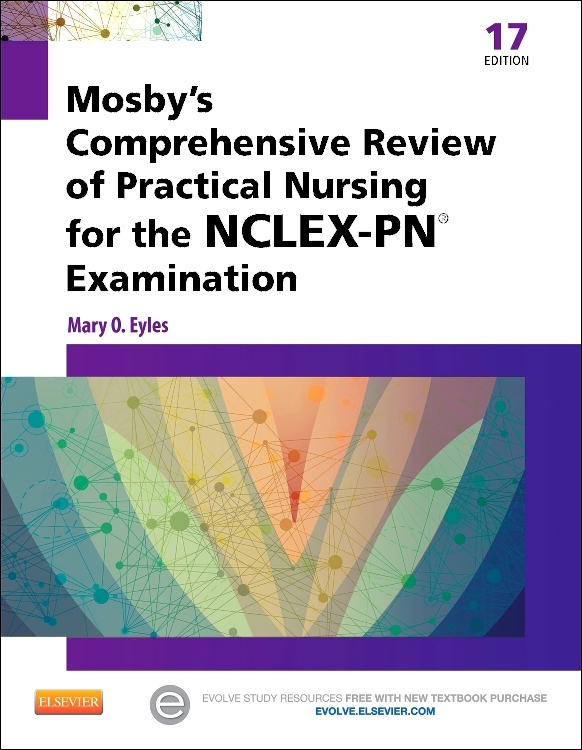 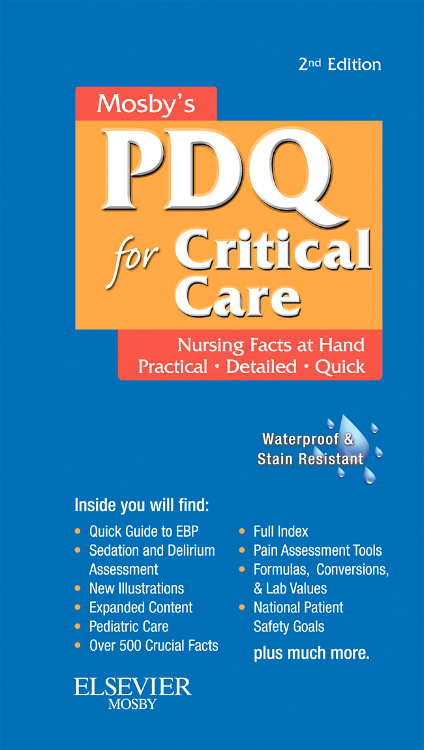 Examples for each new topic are presented in a unique, step-by-step format: the prescription, what you HAVE, what you KNOW, what you WANT, critical thinking, answer for best care, human error check boxes, and does your answer fit the general guideline? 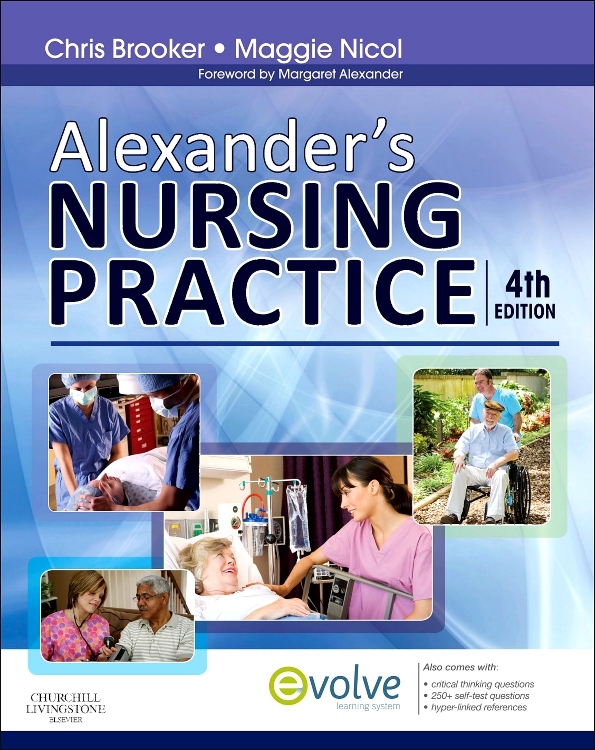 Practice problems follow each set of examples to reinforce your understanding. 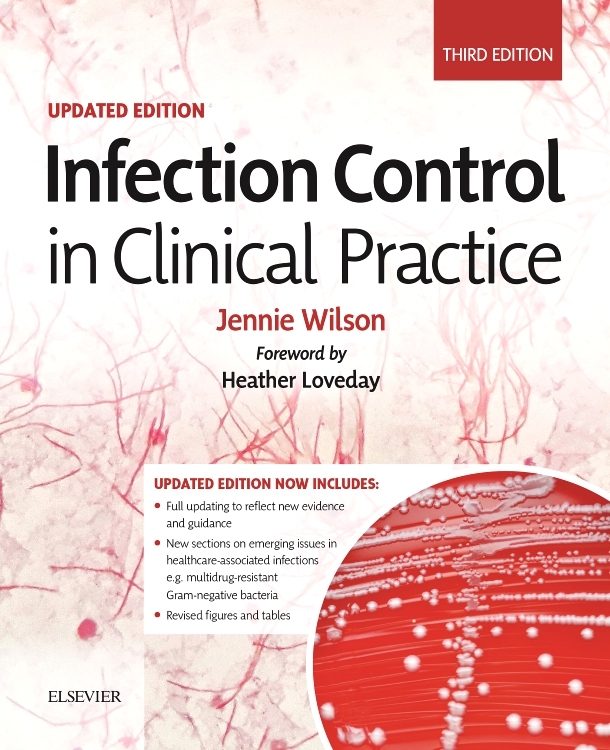 Follows current TJC and ISMP safety recommendations. 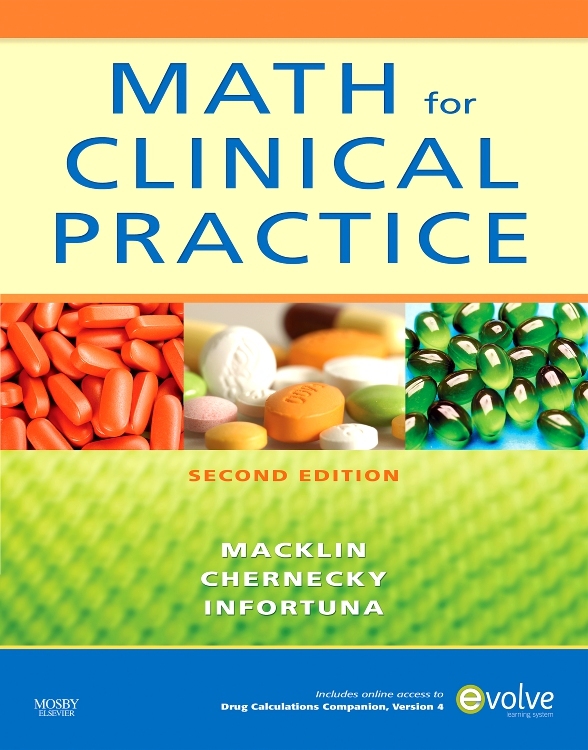 Answer key is new to this edition and provides immediate feedback for practice problems. 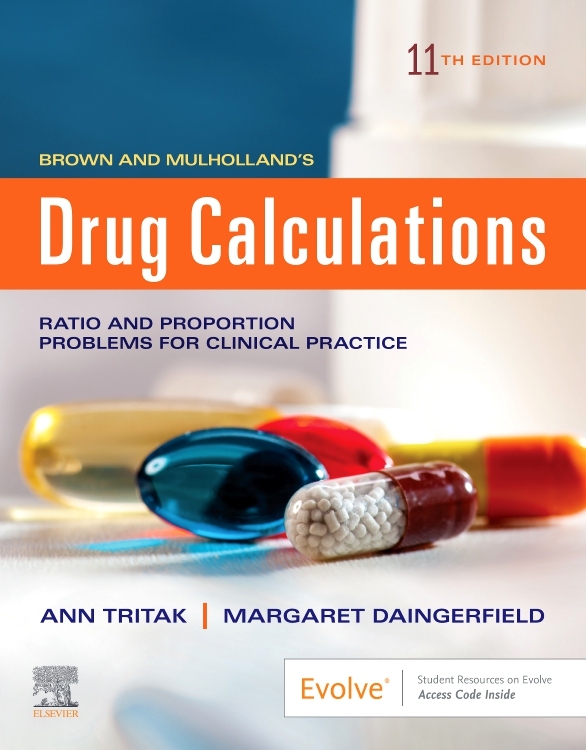 Features the latest drug information in practice problems and photographs. 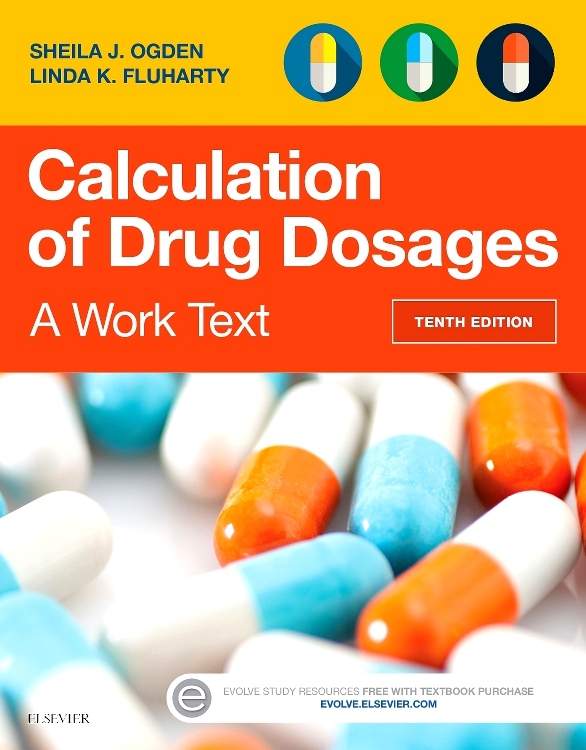 Drug Calculations Student Companion, Version 4 will be available on Evolve. 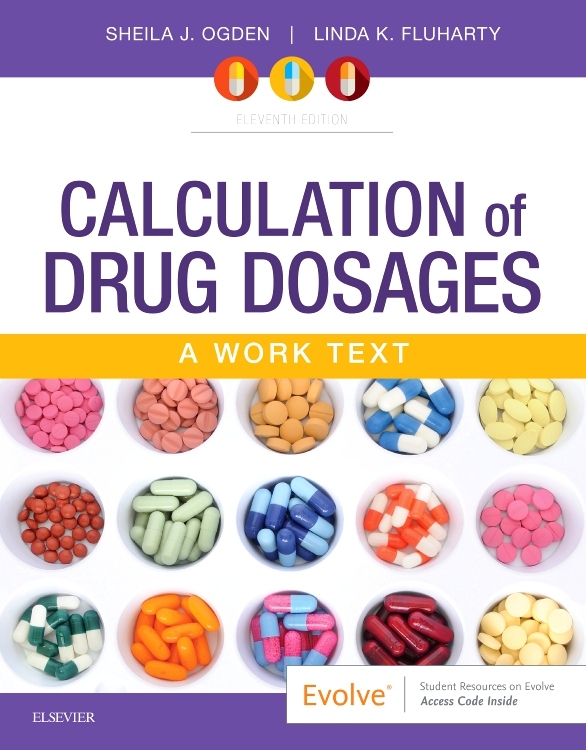 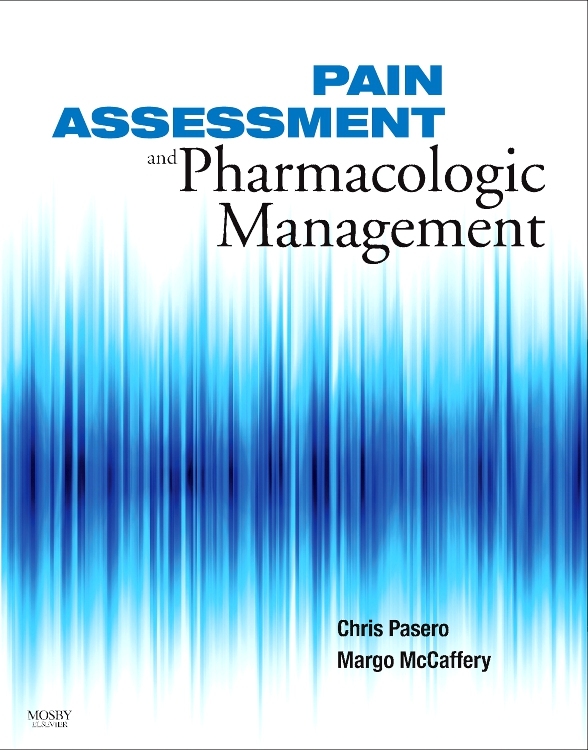 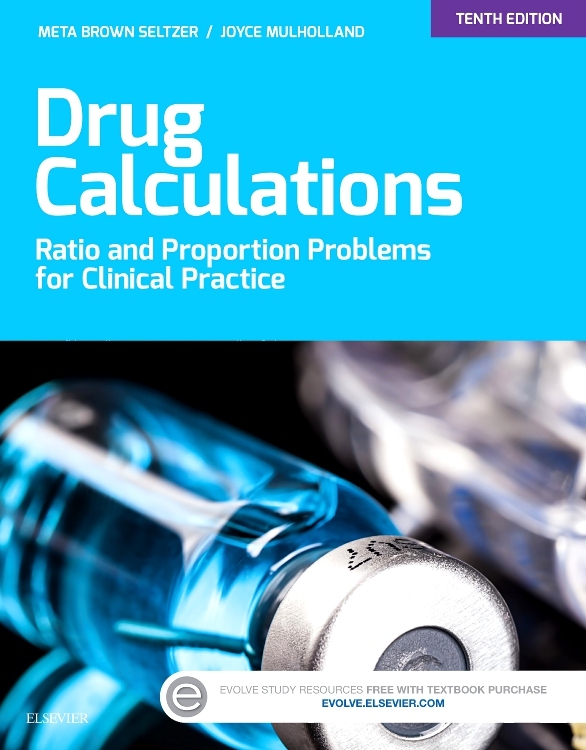 It offers practice and application with an interactive tutorial on various topic areas within drug calculations and features over an additional 600 practice problems.